Dream Up the international programme for education through art launched in 2015 by Foundation BNP Paribas reaches 30,000 underprivileged youngsters benefiting from it in 26 countries. The project will last 3 years with the purpose of encouraging and developing each child’s individual talent. In Bulgaria, the International Women’s Club was chosen by Foundation BNP Paribas as its Dream Up partner. 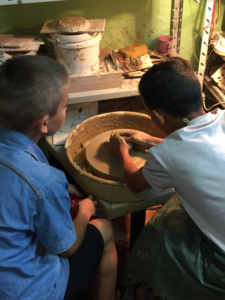 During the first year of the programme 36 children from 4 to 16 y ears from 3 social homes for children participated in regular lessons revolving around drawing, pottery and dances. For the second year theater classes will be included in the programme followed later by other artistic activities. The aim of the programme is to allow children through practicing different art activities to explore and express themselves freely. In that way the children expand their understanding of themselves and others. 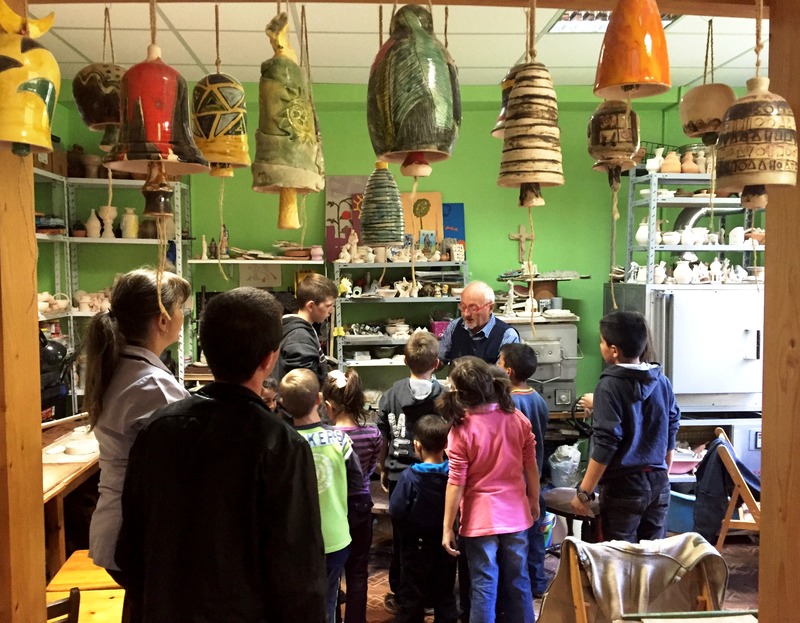 The lessons during the first year encouraged them to use and develop their own creativity and imagination. Except gaining new skills, the children had great opportunity to perform in front of audience in several festivals and cultural activities such as the Annual Charity bazaar organized by IWC –Sofia (the most significant charity activity in Bulgaria with more than 8,000 visitors); “Different but equal” Festival under the patronage of Yordanka Fundukova, Mayor of Sofia Municipality and etc. “The Dream Up project provides a unique opportunity for children from social institutions to have the same access to variety of activities in the field of art and to enjoy their achievements, like their peers living in a family environment. 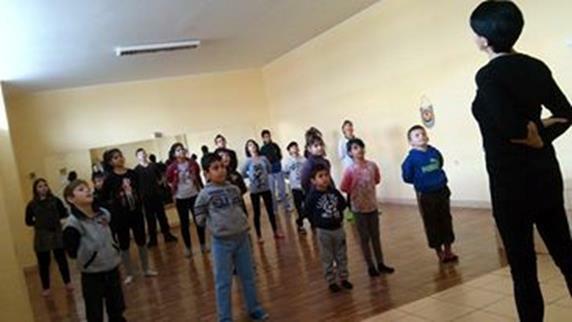 Dream Up in Bulgaria observes a positive change among the children, especially in their desire to be on stage and present what they have learned so far”, said Maria Ilieva, IWC-Sofia and coordinator of the Dream Up project in Bulgaria.